Don't be forced into buying a new winch when you only need a few spare parts. 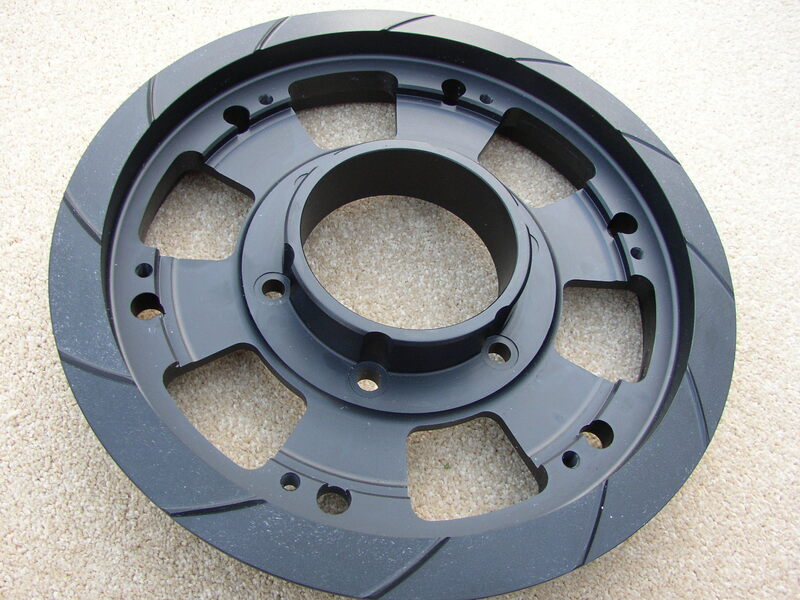 At WinchSpares.com we aim to supply the parts you need. 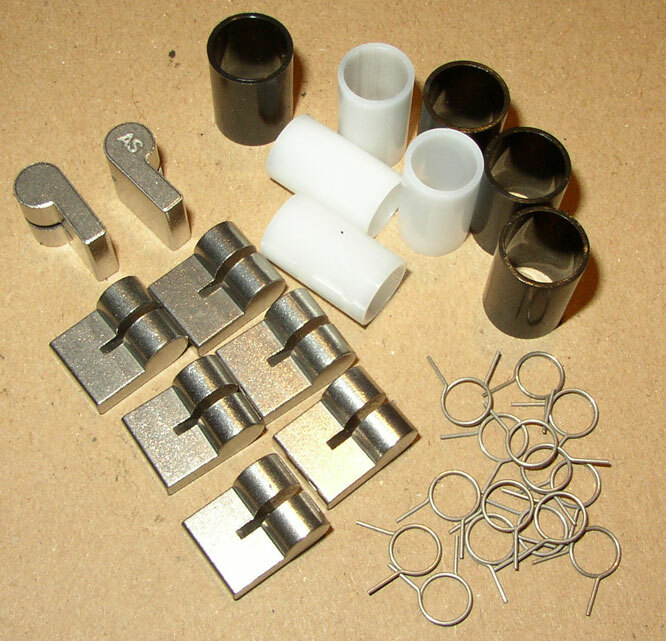 With our extensive knowledge and experience of Yacht winches, and a brief description from you, we can identify and supply a wide variety of high quality parts to suit your needs; Winch Crowns, Gears, Feeder arms, Bases, Main spindles, etc. 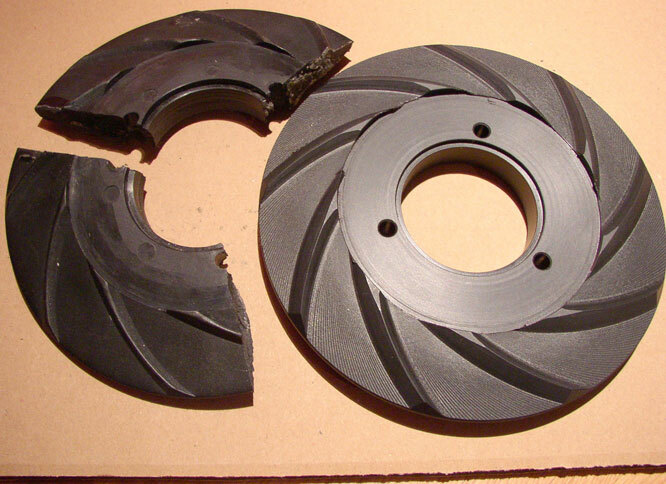 Over the years breakage happens, Pawls and Springs need replacing, corrosion affects on Crowns and Bases, Gear teeth become deformed, Pawl pockets develop excessive clearance. All the above can lead to Winch failure under load, and possibly a dangerous situation. Over the years winches have undergone a substantial number of design changes; to help us identify your winch without unnecessary delays and frustration, please provide a detailed description of the winch and the parts you require. 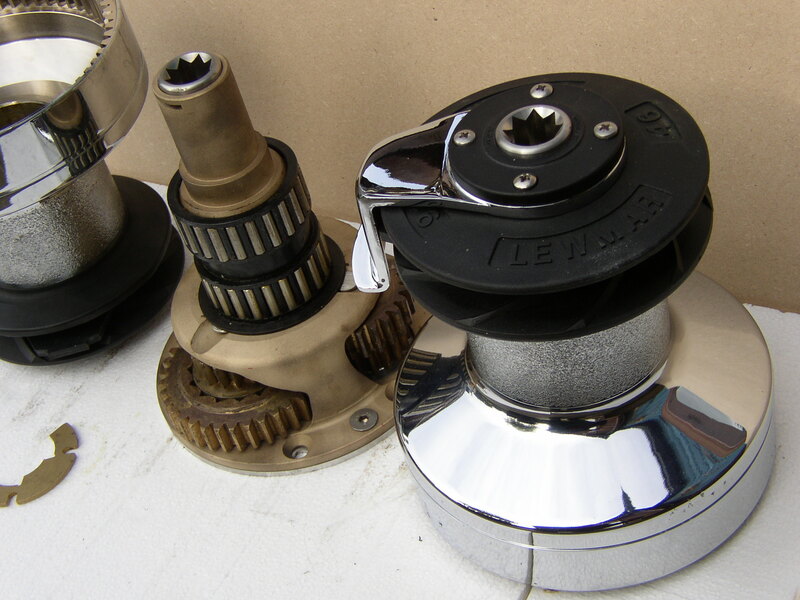 Digital Photo of your Winch and the part you need. Winch Make & Model number, and estimated age. 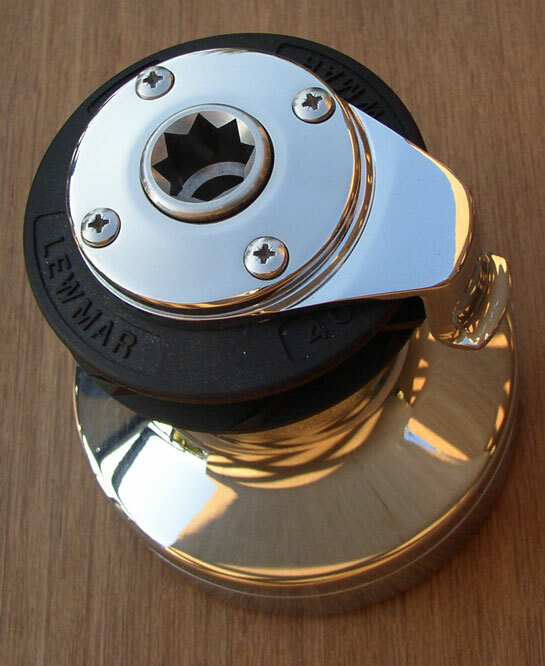 A good description of your winch, and of any symbols on the crowns or feeder arms. A detailed description of the part you require.